All subs for the 2019 will be due this evening as we attempt to collect and sign off annual subs before the season starts. 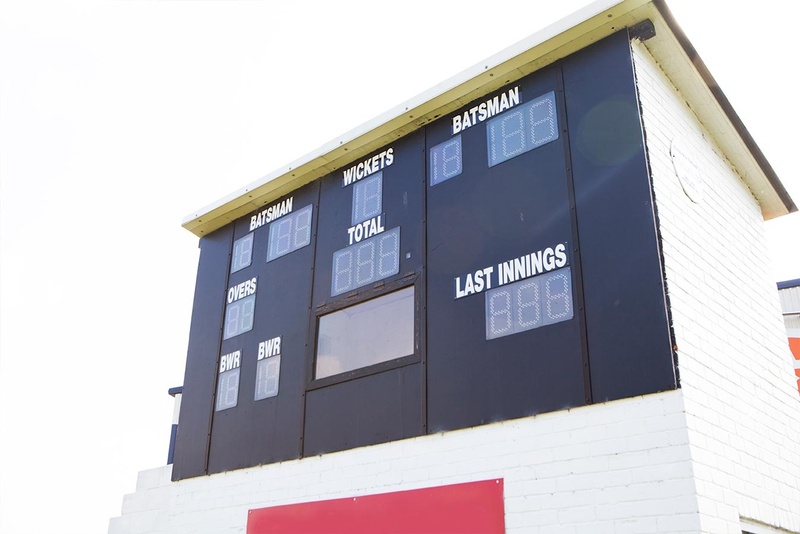 League fees, match balls, umpires and scoring fees, ground costs and insurance all to cover in the early part of the season. Please help us with this administrative task.